Can You Sell a Messy Home? 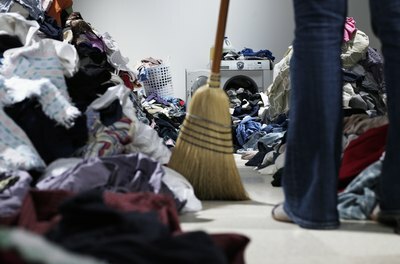 Buyers' agents likely will not show their clients your messy home. 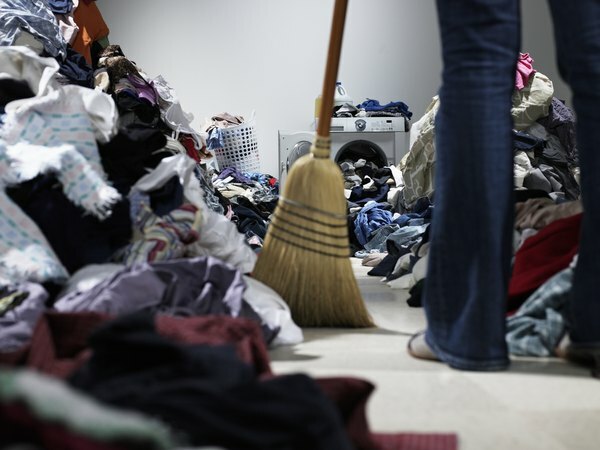 Technically, there is no reason you cannot sell a messy home. But common sense dictates that you are much better off fixing things up and cleaning up before ever listing your home for sale. You might even find that real estate agents are hesitant or unwilling to work with you if you are not willing to get the home cleaned up and ready for sale. Your home is your property. Just as a business can poorly market its products, you have the right to poorly market your property for sale. This includes your right to sell it if it's messy. As a general rule, however, you should have the home in at least good enough condition that it does not present risks of injury to prospects. You could face liability costs if someone is injured in an accident because of poor upkeep in your home. 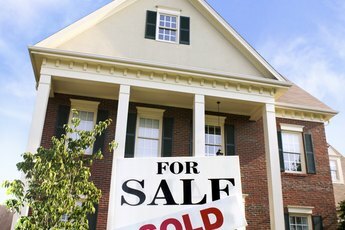 Real estate agents often point out the importance of "curb appeal" in selling your home and getting top dollar. Curb appeal is to home selling what visual merchandising is to the retail industry. It refers to the general aesthetics of your property. Basic maintenance like working doors and lights, along with visual impressions made through cleanliness, fresh paint and other fine tuning, affect a buyer's perception. Your first objective is to entice people to look at your home. The second is to impress them when they do. 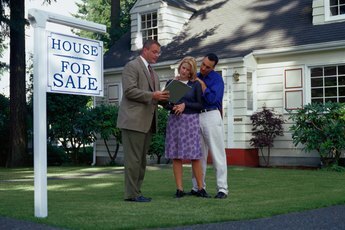 If you want a real estate agent to list and sell your home, she will expect that your home presentable for sale. Agents make money from commissions on the sale, and they know you get more money on the sale if your property is presented well. In MSN Money, Liz Weston notes that even a neighbor's poorly kept home can lower your sale price 5 percent to 10 percent. You might find some agents even refuse to work with you if you do not follow their advice. Listing a messy home can damage the agent's reputation in the marketplace. When you consider the probability of a lower sale price and a longer wait for a sale, you can see the value in spending time to clean up your mess. Take a few days, or weeks if necessary, to go through the exterior of your home and each room. Throw out any garbage or clutter and organize what is left. If you go one room at a time, you feel less overwhelmed and become motivated by your progress.